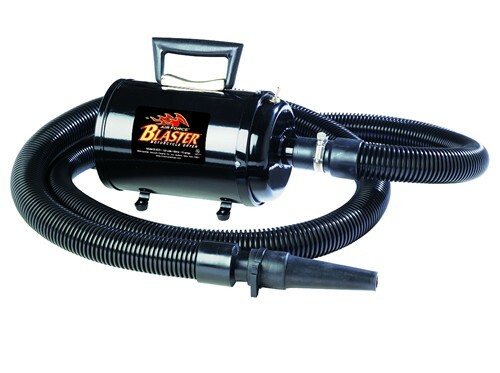 Blasts Water off bikes fast and easy.... More riding time!! 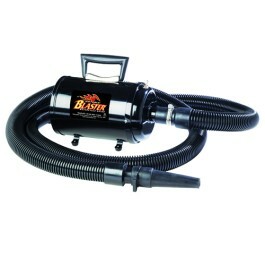 You don't have to ask us, ask Easyriders: "Motorcycle Dryer Eliminates Water Spots, Dries Bikes Fast!" click here for the full article featured in the July 2003 issue of Easyriders! "ARTICLE REPRINTED WITH PERMISSION FROM EASYRIDERS". 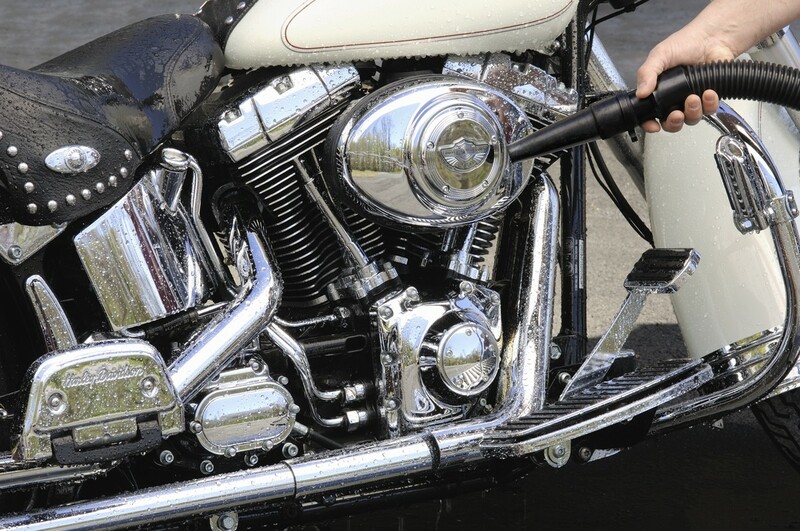 Wash and dry your motorcycle faster and easier than ever before. 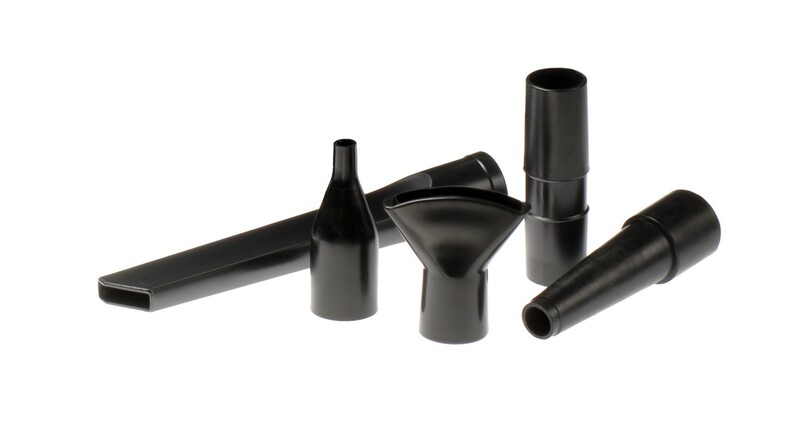 You can shop for the AirForce® Motorcycle Dryer online, just visit one of our dealers.